Is this the Russian Team Siren? 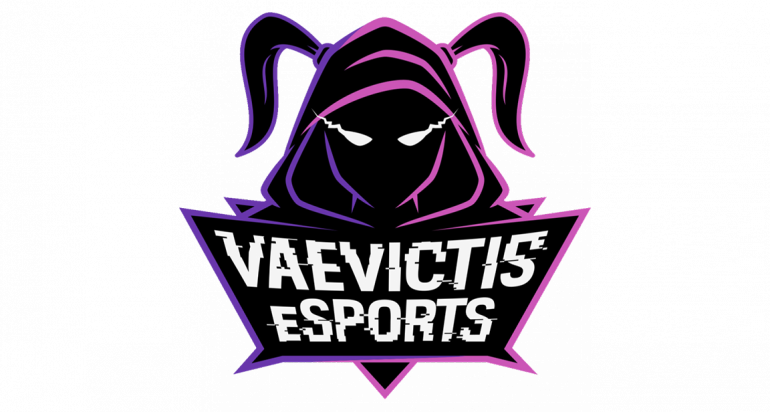 Russian organization Vaevictis Esports has signed a full-female roster in preparation for the franchising of the League of Legends Continental League (LCL). The organization made the decision to drop its entire roster and sign five new female players in response to Riot Games Russia’s plans to discontinue CIS CL and create a franchised league. Vaevictis Esports is rumored to have a low budget in the league, and in light of Riot Games Russia’s plans to franchise, the organization has opted to switch up its roster to create a strong brand heading into the 2020 season. The new female roster features all rookie players who haven’t previously competed at a professional level. The team’s new jungler, Aida “Merao” Kazaryan, is ranked Diamond three in League solo queue, while mid laner Elena “VioletFairy” Koval is Diamond four and support Nataliya “Ankote” Zayko is Platinum, according to League statistics site op.gg. The other players’ rankings and competitive experience have not yet been confirmed. “[Vaevictis Esports] were supposed to retain some of their old players and add one or two new guys,” said Reddit user RainbowBunny, who claims to be a coach in the LCL league. “They randomly fired all their contracted players and assumed they would be able to sell their slot.” But RainbowBunny said that “the team failed to sell the slot” and decided to fill it with an all-female roster. In direct result of the new roster, the organization has changed its logo in order to reflect feminine branding. Despite the team’s lack of experience, the new roster will compete in one week, where they’ll face off against teams like former EU LCS organization Gambit Esports, and Dragon Army, the second-place squad from the LCL summer season.